Currently, companies active in the development of high-tech products has become more and more complex in the age of mass customization. Not only do they have to focus on improving product quality, but rather on gaining experience to modify the current processes in order to streamline the integrated workflow. A real-time process mining system (R-PMS) is developed to analyze the proposed XML based process data for discovering the hid-den relationship between processes. 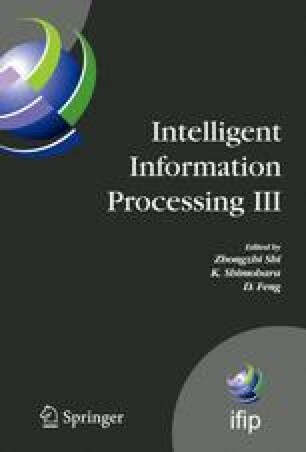 The new feature of this system is the in-corporation of the process mining engine, which is characterized by the combined capabilities of the Online Analytical Processing (OLAP) and fuzzy logic (FL), to form a robust framework for highlighting the undesirable process set-ting and parameters for further improvement in a real-time manner. The simulation results indicate that the OLAP based fuzzy approach is generally superior to those of conventional methods which offer higher flexibility on production process management with decision support ability. In this paper, the de-tailed architecture and a case study are included to demonstrate the feasibility of the proposed system.